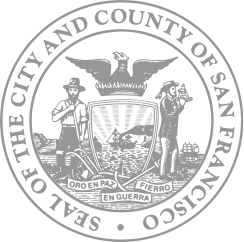 August 31, 2018 – This is a notification from San Francisco Planning that the Fee Schedule for the fiscal year 2018-2019 is now in effect as of Friday, August 31, 2018. June 1, 2018 – Submittal of a single, consolidated Project Application for all projects seeking an entitlement action and/or environmental review is now required. The City imposes these fees on development projects to mitigate the impacts of new development on public services, infrastructure and facilities.